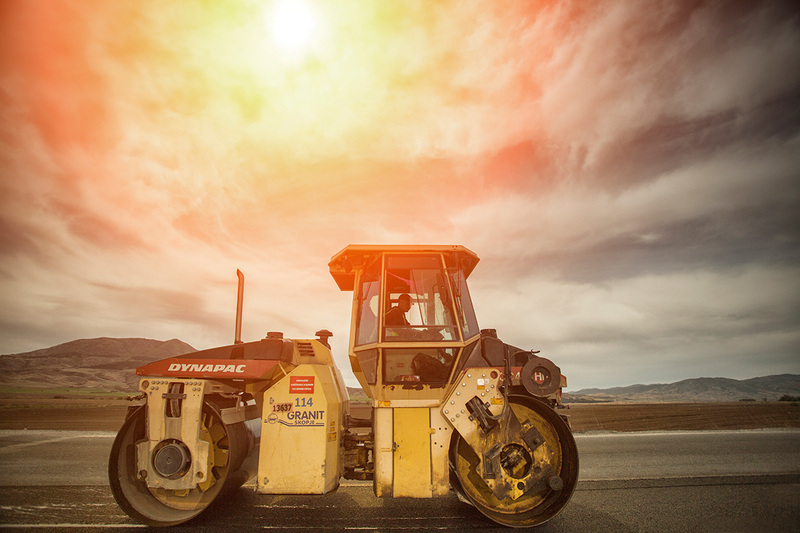 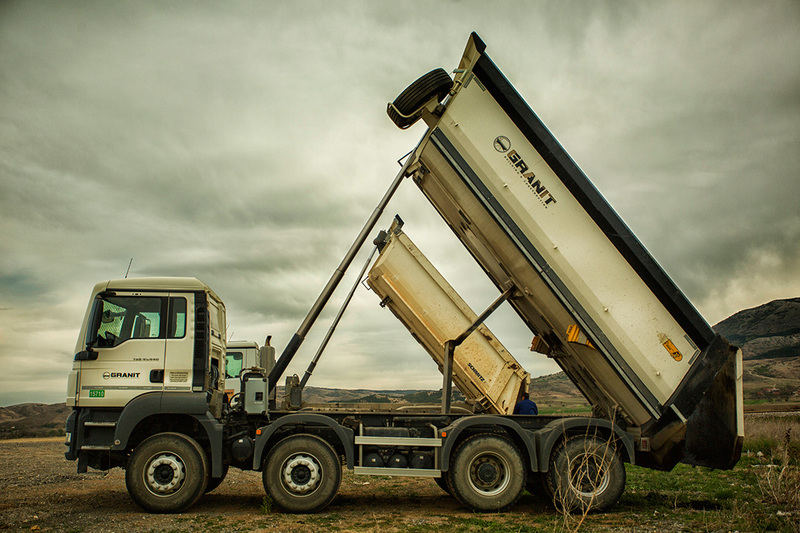 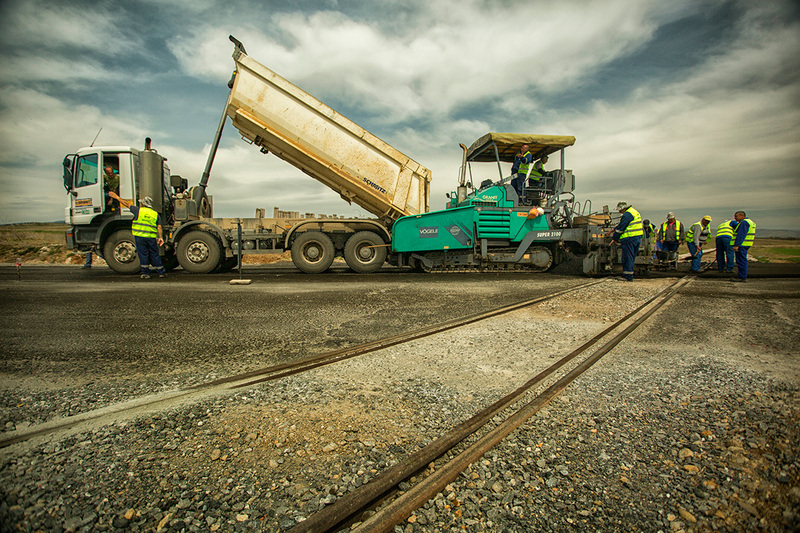 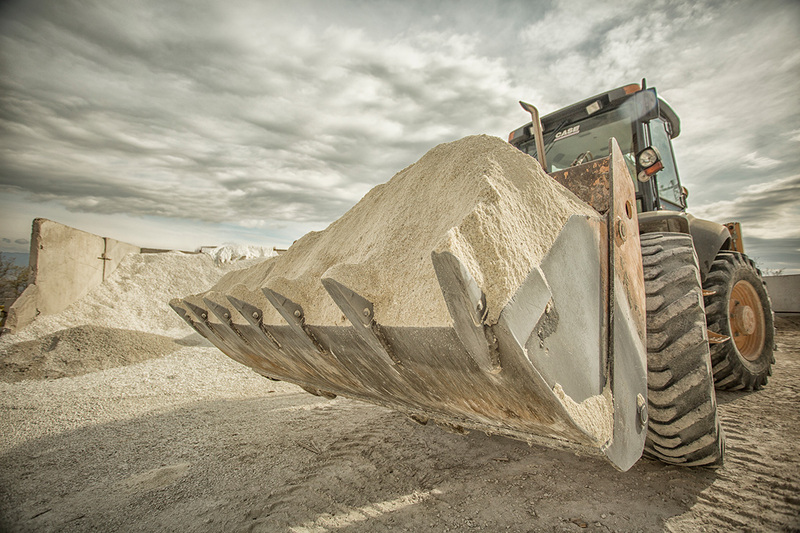 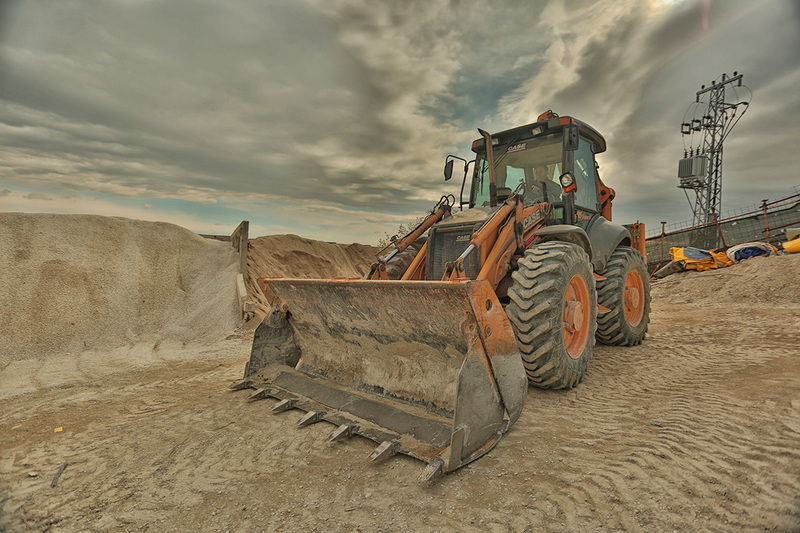 Logistics and equipment are one of the key assets of GRANIT. 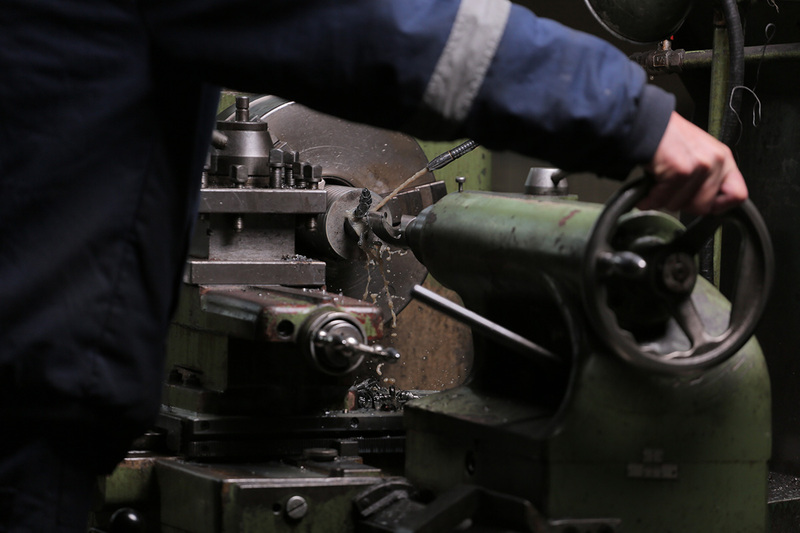 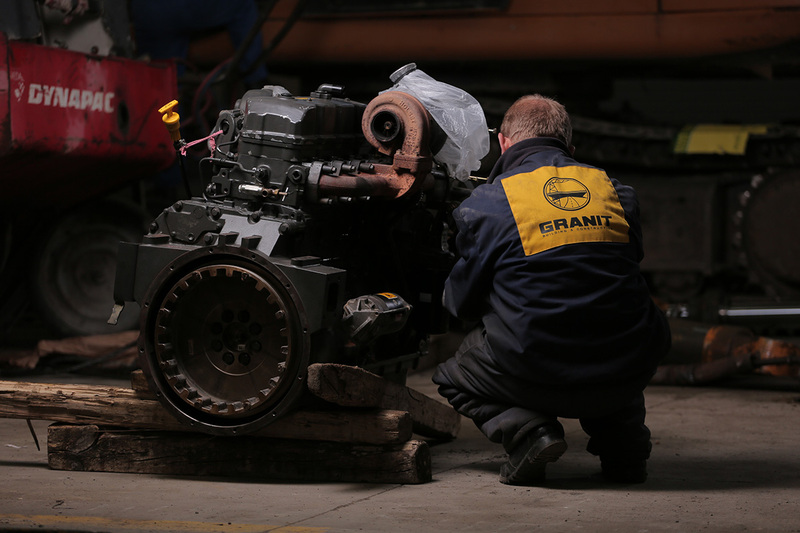 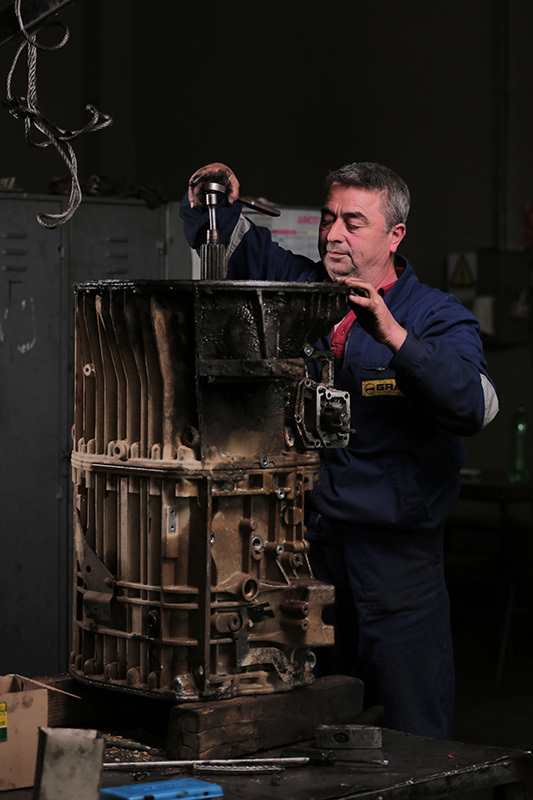 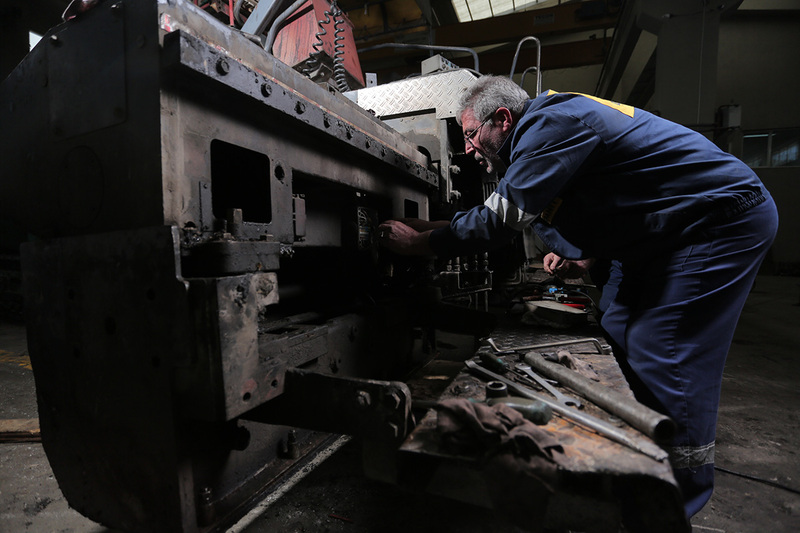 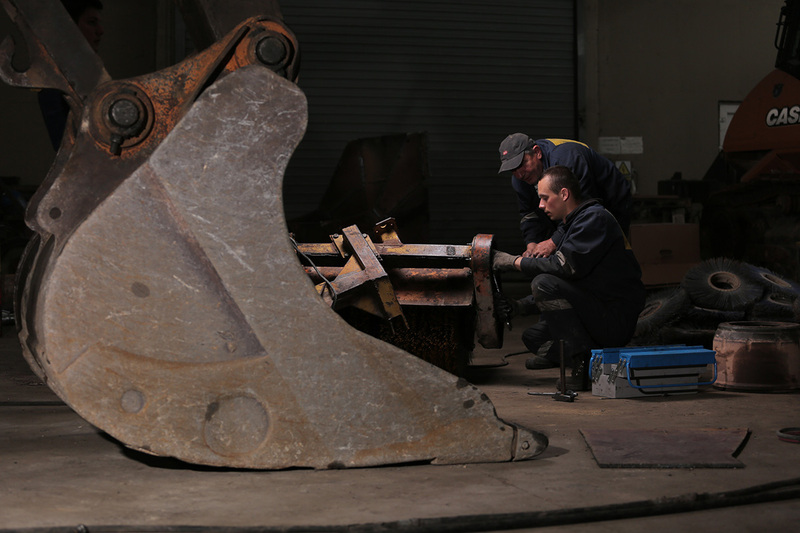 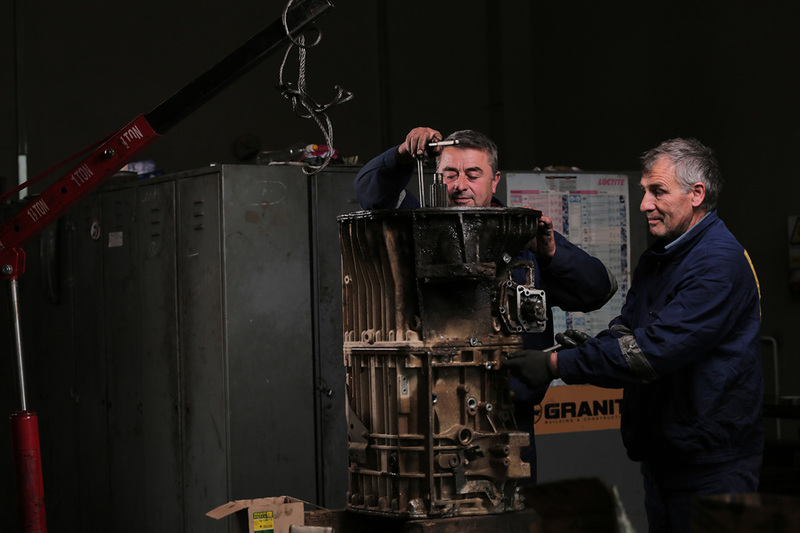 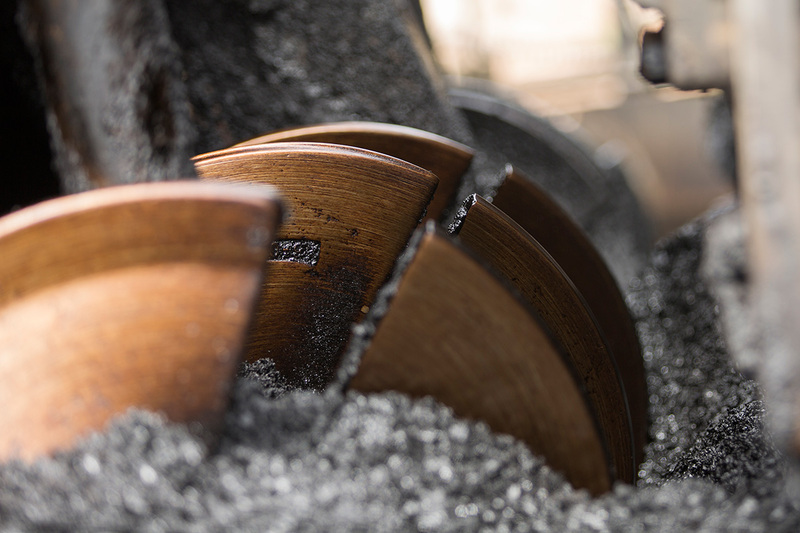 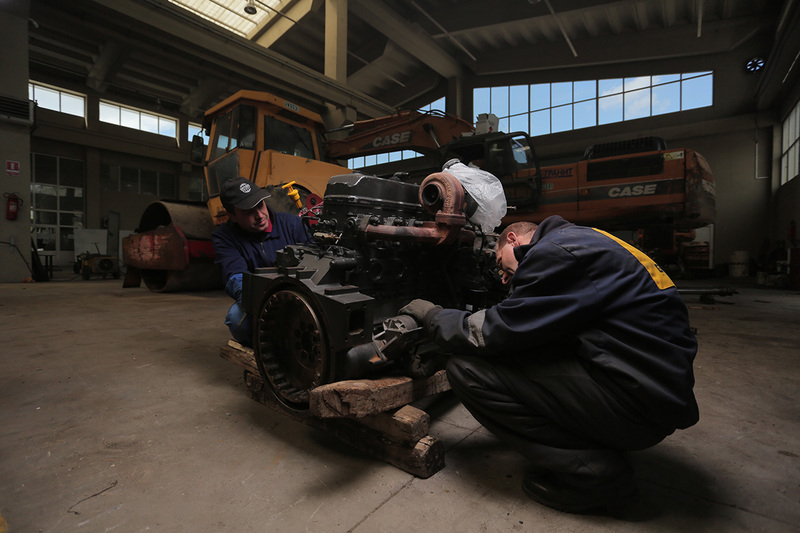 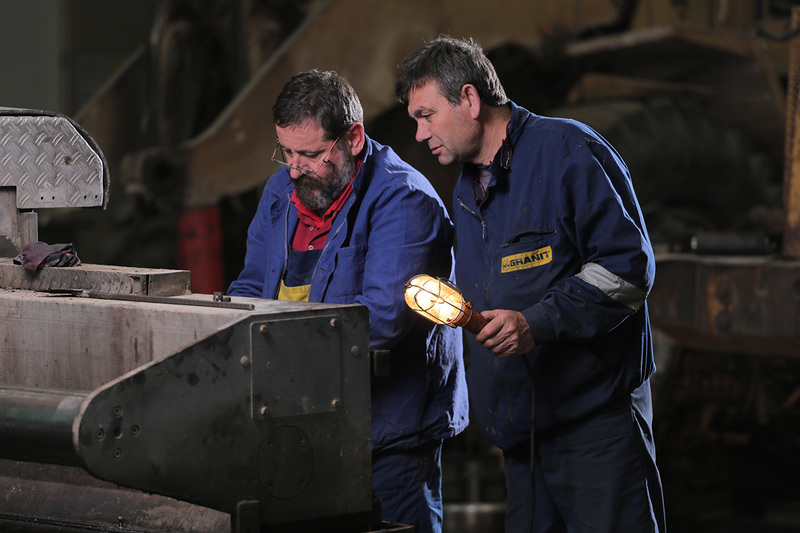 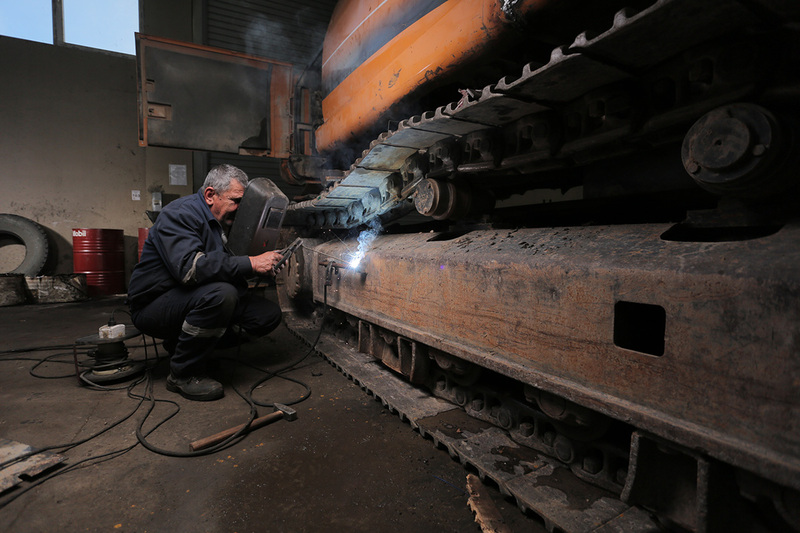 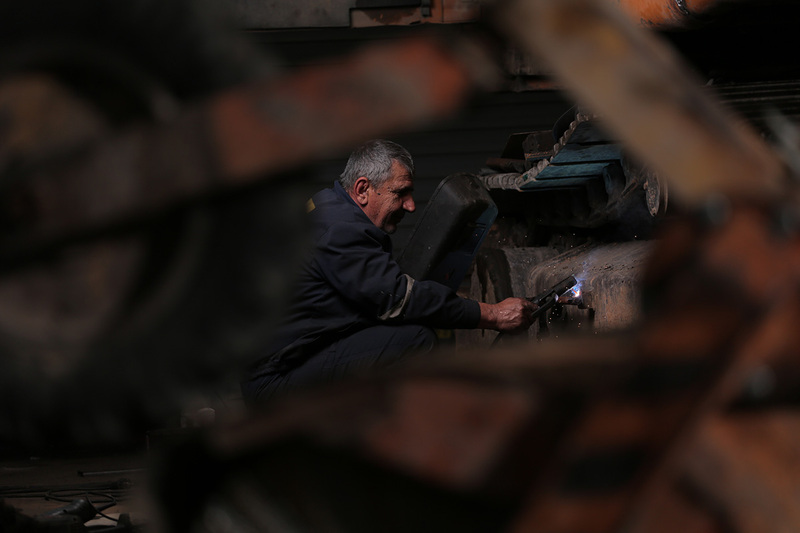 GRANIT’s Mechanical department counts 528 employees who operate and perform maintenance on the machinery. 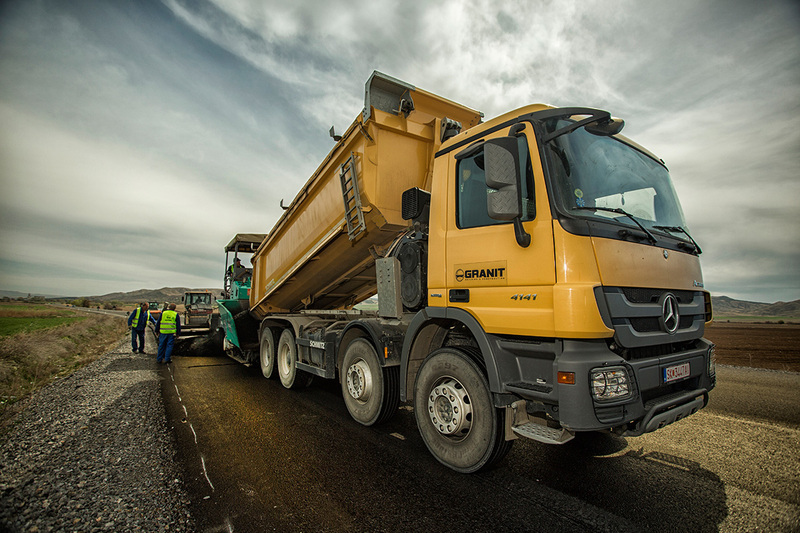 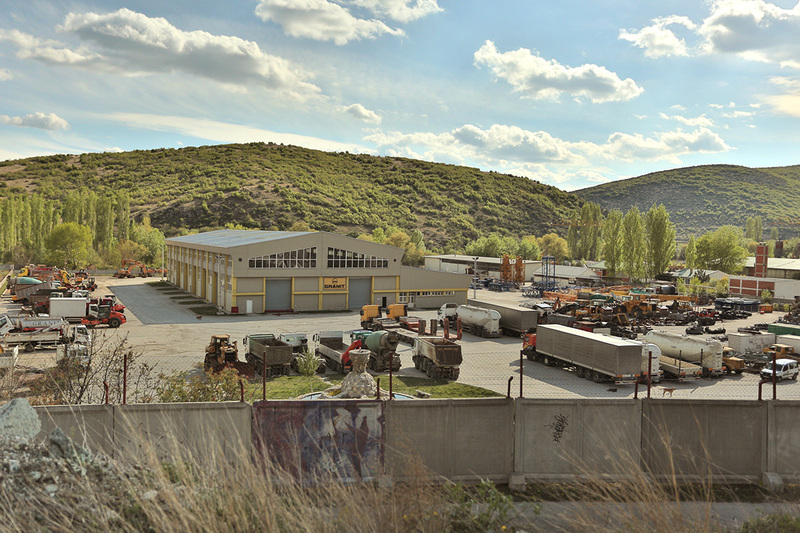 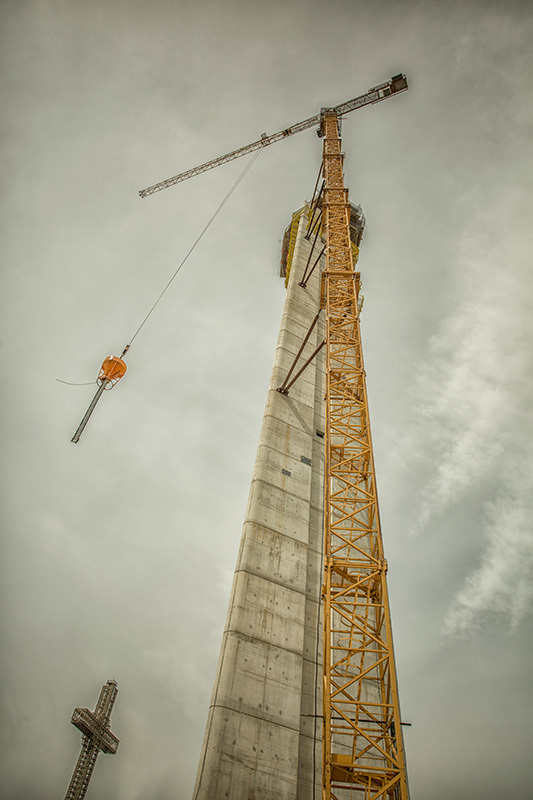 GRANIT’s machinery and equipment park accounts for over 500 pieces of construction machinery and 31 cranes. 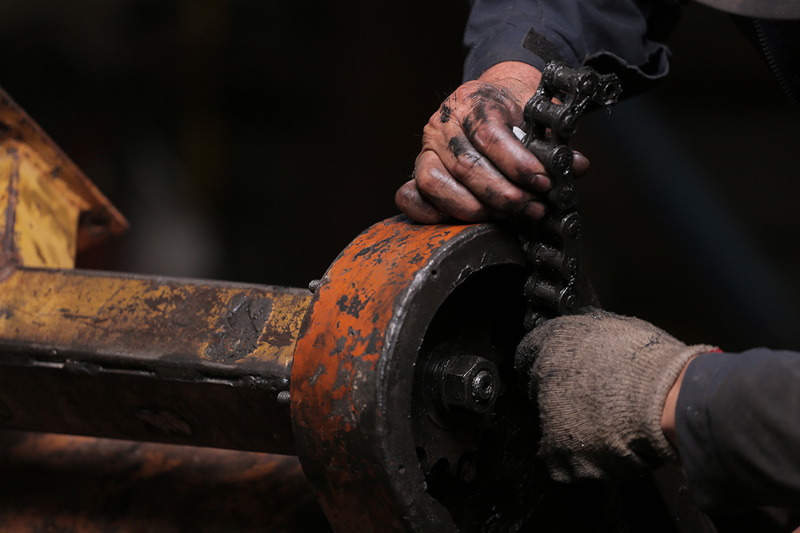 Our strategy is to be economically independent and self-sufficient for most of its basic resources. 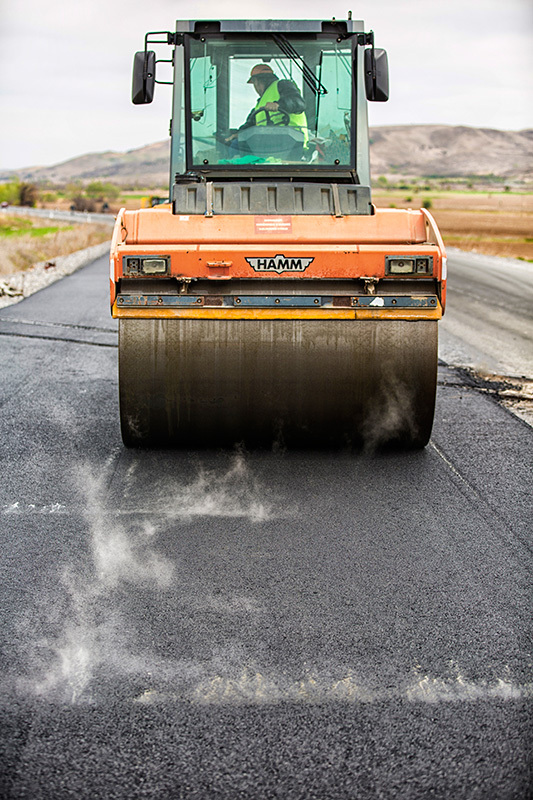 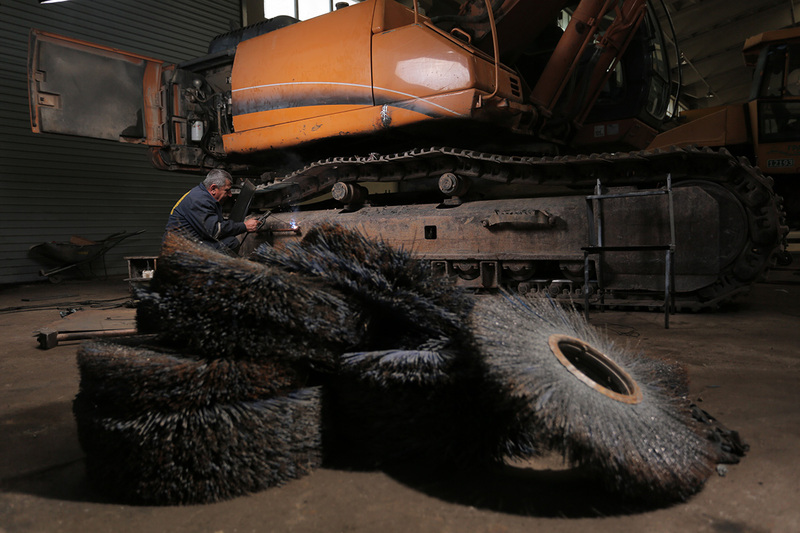 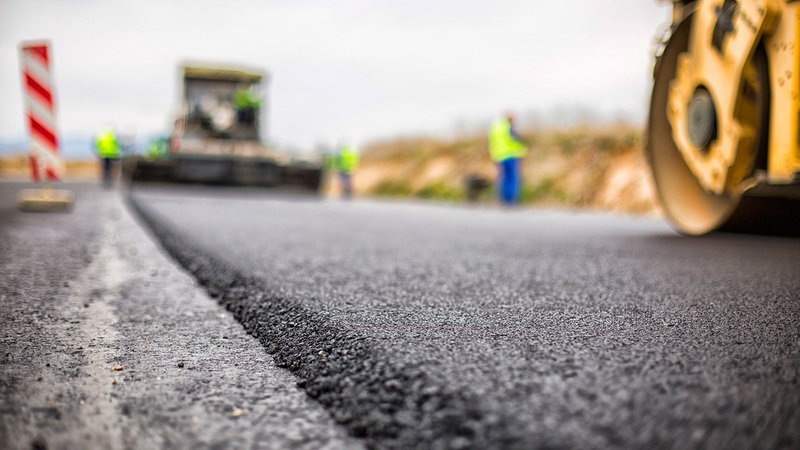 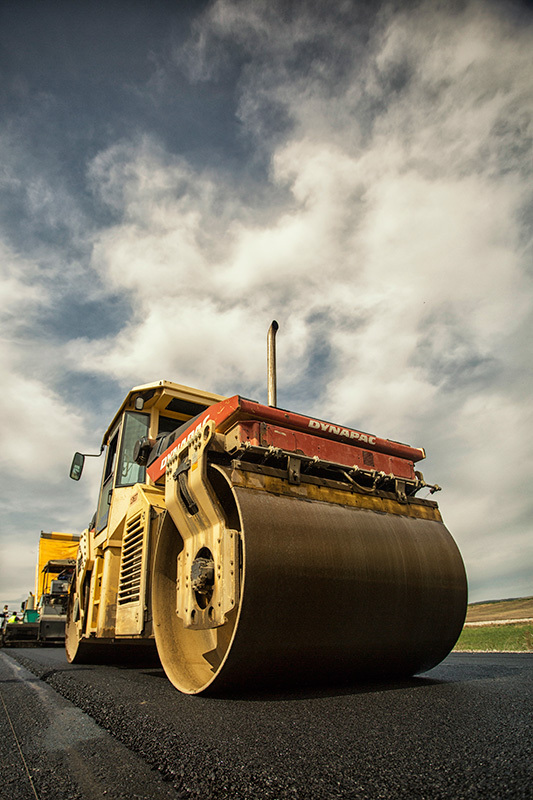 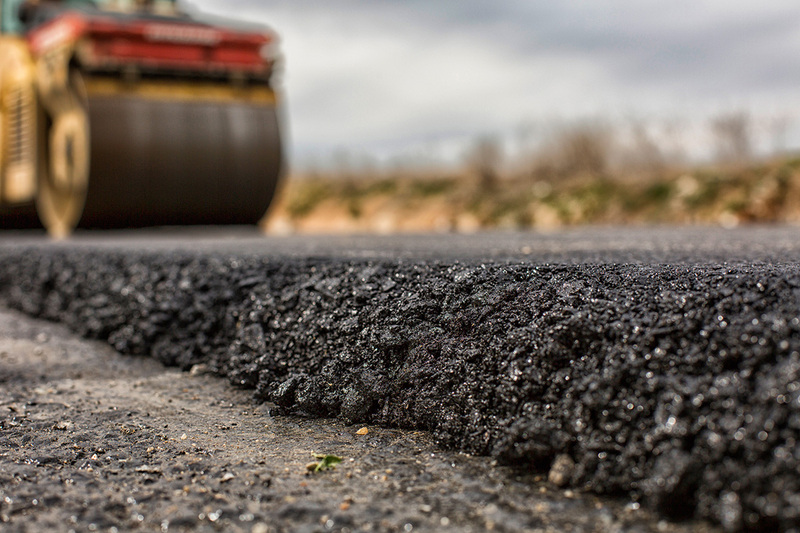 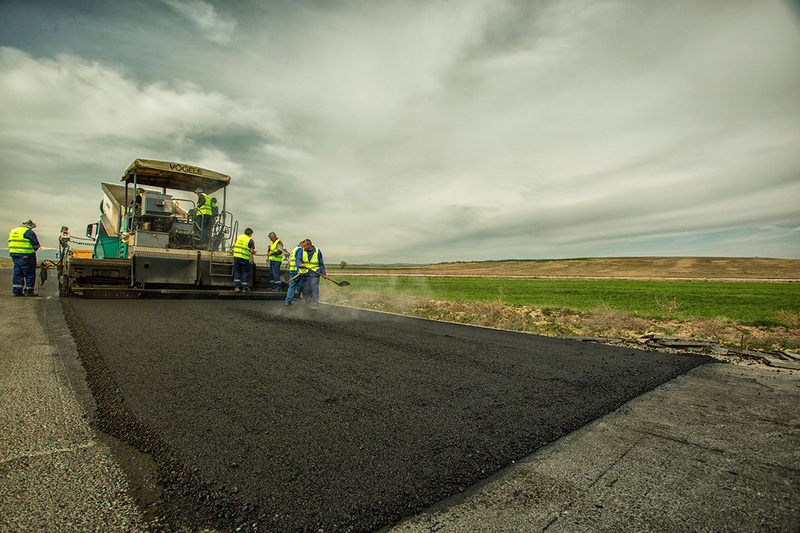 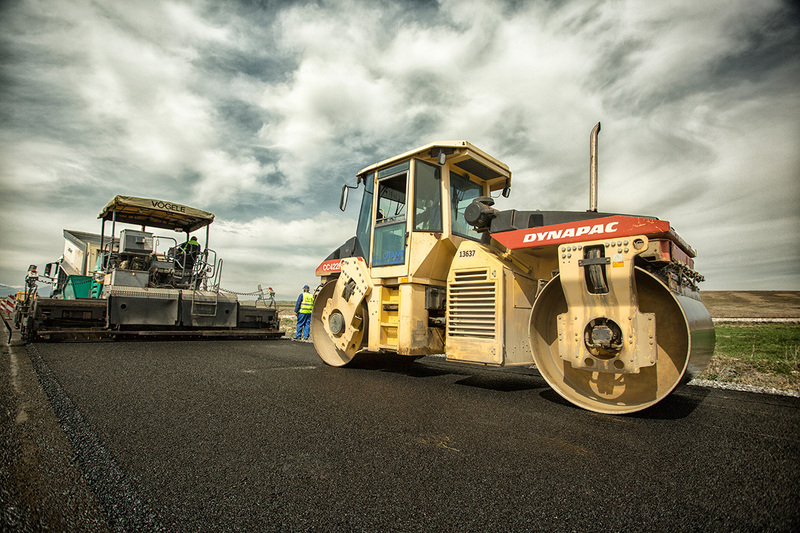 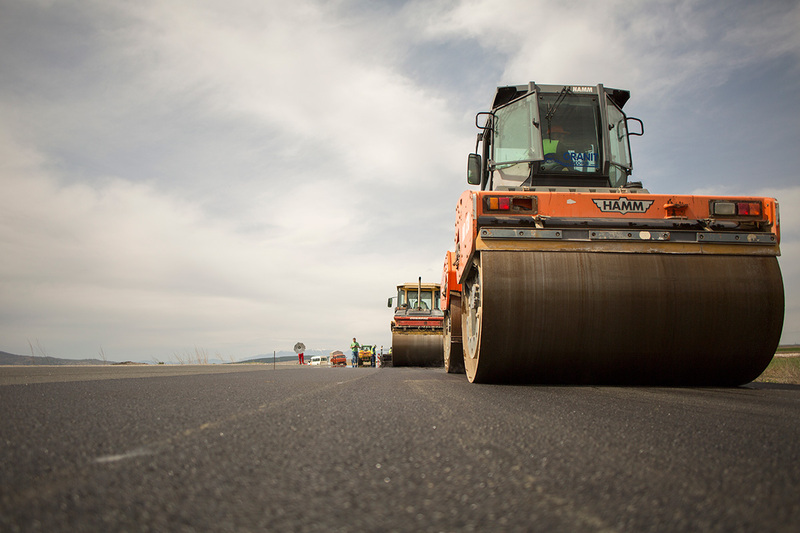 Therefore securing resources such as rock, concrete and asphalt is of outmost importance.